Going into our marriage, we both knew we didn’t want to have a lot of debt. 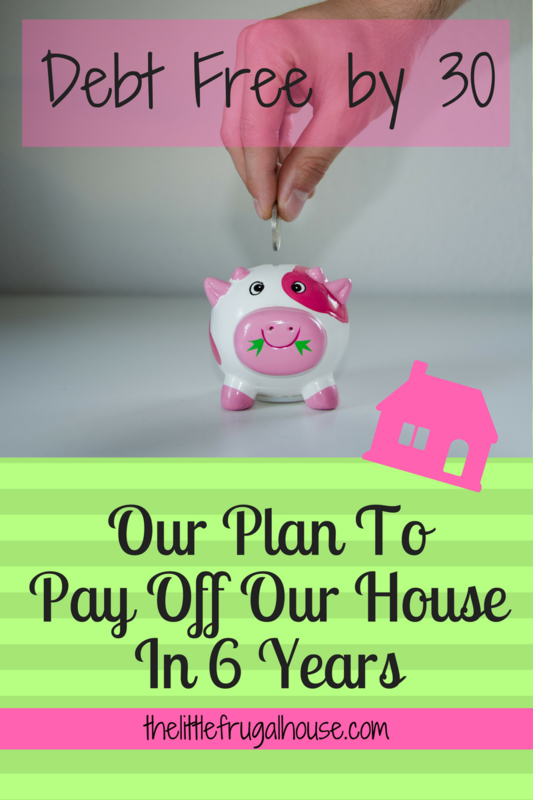 We looked for an affordable house we could fix up, and made a plan to pay it off as fast as we could. November 15, 2013, we purchased our little home sweet home, and began the debt repayment cycle. We are on track to pay off our house in a year and a half from now. That will be 5 1/2 years total. This is our plan to pay off our house and be debt free by 30. 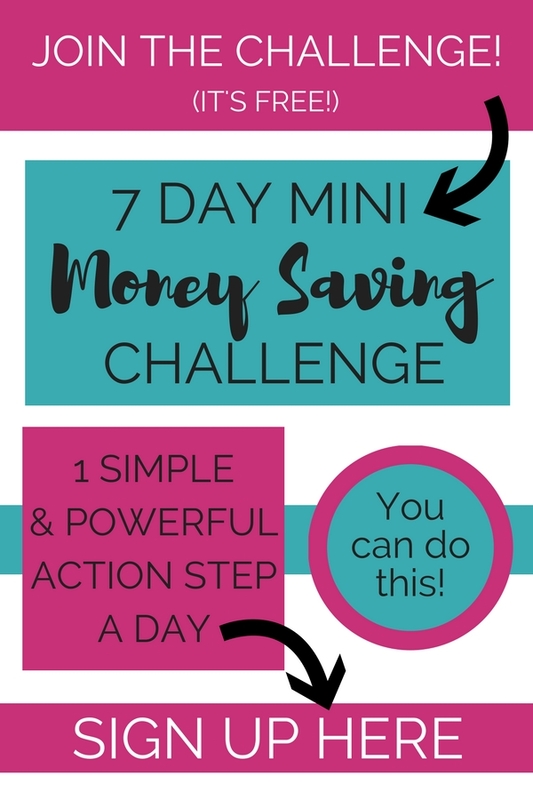 I know a lot of people are in very different situations where this might not work for you, but maybe for a few of you, it will inspire and motivate you to make a plan to get out of debt faster! I cannot wait to be debt free, and completely own our home. I think it will be life changing! We got rid of other debt first. 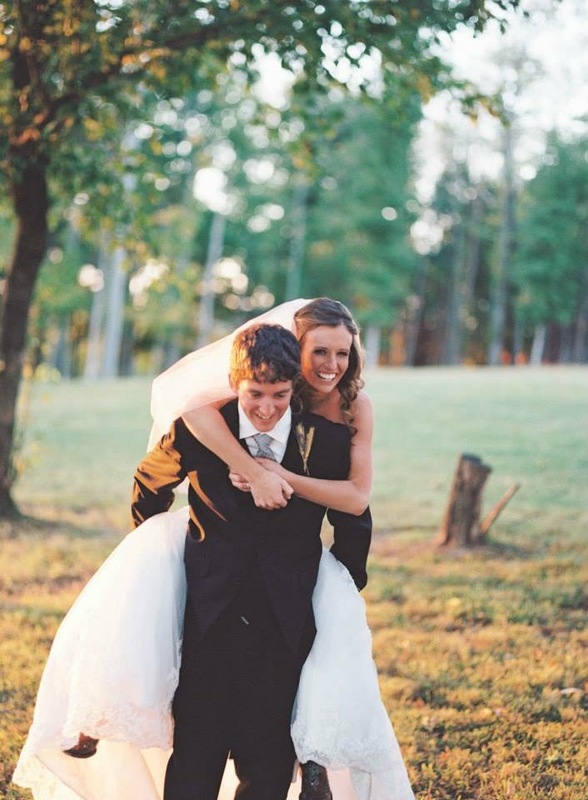 Before we got married, my husband had zero debt. I had a small car loan and student loans. Since I was still living at home at the time, I was able to save a lot of money and throw it towards those loans. I made it my goal to be debt free by the time we got married, and (barely) achieved it! We wanted to go into our marriage with only our mortgage debt. We bought a veryyyy affordable house. Honestly, we never even got pre approved or knew how much house we could buy. We found a home at a comfortable price range for us, then went to the bank. Our house was a major fixer upper, so we were able to get it at a great price. We saved and had a 20% down payment. Again, living at home before we got married, helped us both save as much as we could. We were able to put 20% down on our home, saving us from paying a monthly PMI, and knocking our loan amount down quite a bit. We financed with a credit union and got a great interest rate. The credit union I had my car loan with gave us the best interest rate on the home loan. We were happy with a 3.75% interest rate! We went with a 15 year mortgage. Since we found such an affordable house, we were comfortable with a 15 year mortgage. The payment compared to the 30 year mortgage payment was really not that different! We started paying double our payment. As soon as we started making payments, we decided to make double payments. We made a budget to make sure we had enough for bills, savings, renovation costs, and put all that we could towards the house payment. 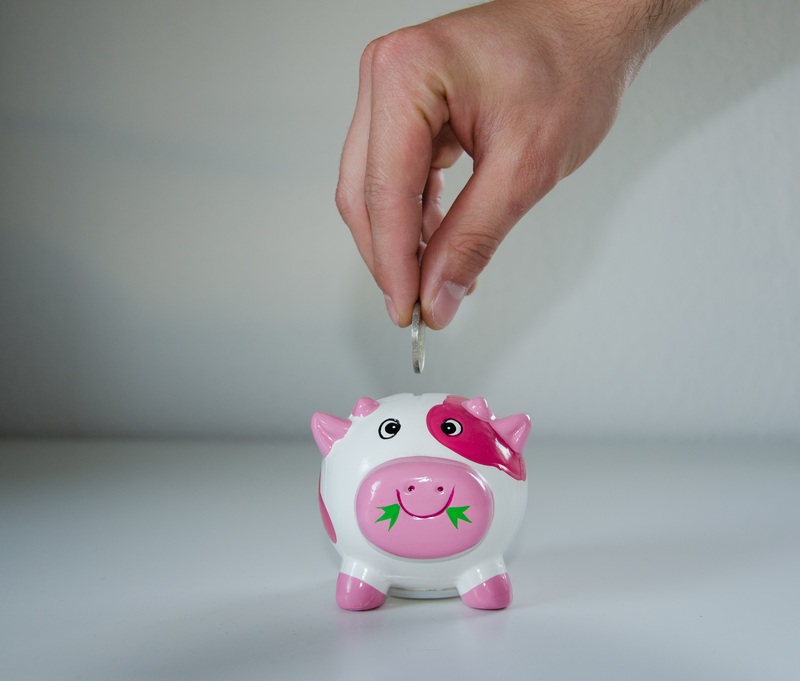 We (I, the budgeter) kept up with our payments, interest, and balance. I just made a simple word document to keep up with each payment made, how much interest was taken out, how much went to the principal, and what the balance was after the payment. This way, we could determine when the house should be paid off for. Just having a clue and a plan of when your debt will be paid off is so helpful and motivating to keep pushing to pay it off. 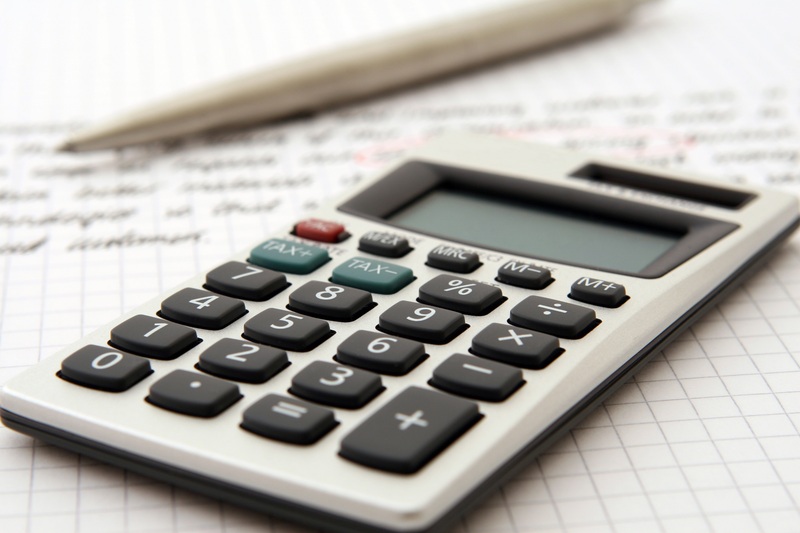 This is a debt payment tracker you can use for free! We started a bill pay account to keep our money organized. Having a bill pay account, where money is transferred to from our check each week, keeps our money set aside for the things that come first. This account keeps our bill money and money for our house payment separated from our regular checking account, so we don’t overspend. We always have enough money for bills and the house payment because it’s already set aside. 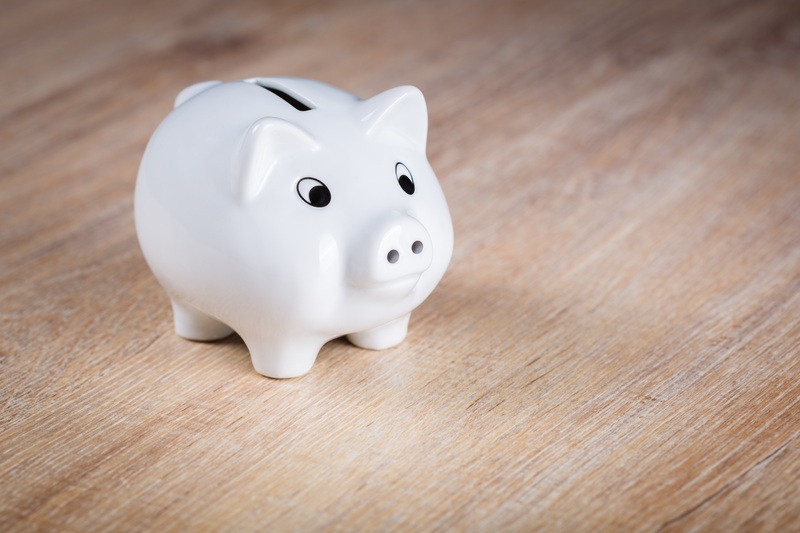 Our regular checking account is the money left that we can spend. We got raises at work and put them towards the house payment. Whenever we got raises at work, we would calculate the extra income, and make sure it was applied to the bill pay account to pay extra on the house. We wanted our raises to be noticed, and the money applied to something that would make a difference. Otherwise, it would have stayed in regular checking and be spent on little things. We work hard and want to make sure the money we earned is managed well. We also work side jobs often, and will put that money towards the house payment. We set goals. And we update our goals often. Having our payment schedule written down gives us something to look at it, and set goals from. Originally, we had a goal to pay off the house by our 7th anniversary, which would be 8 years total (we renovated for a whole year before we moved in). Then, my husband said he wanted to have it paid off before his 30th birthday, which would be about 8 months sooner that our first goal. Now, our goal is just to pay it off as soon as possible! We really enjoy watching our mortgage balance go down, and filling in our debt tracker. It’s so exciting to know how soon the house should be paid off, especially as it gets closer and closer! Get ready for hard work and sacrifice. 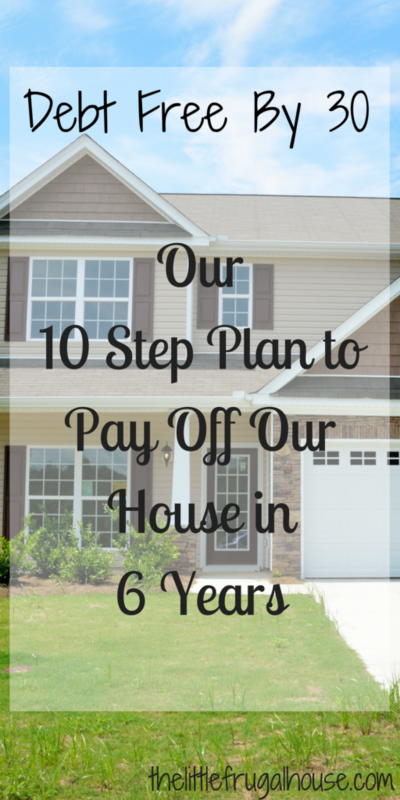 Paying extra on our house payments to pay our house off sooner has been a lot of hard work. We both work full time, but neither of us is making a huge income. We have regular, everyday jobs. We just live simply and frugally as much as we can, and for us, it’s paying off big time. Buying an affordable, simple home was key to us getting a good start on owning a home and being debt free. 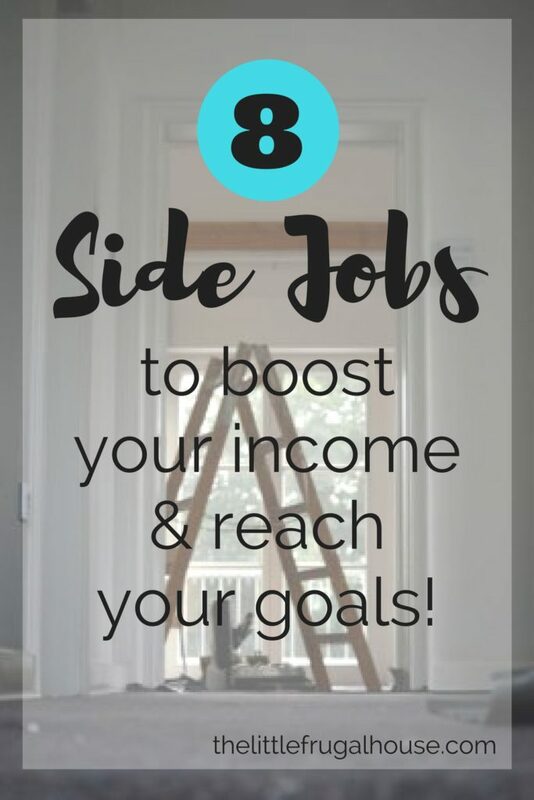 Our biggest game changer has been putting extra income, like when we get raises, towards the house. Keeping up with our payments, how much we pay in interest, and knowing the balance of our mortgage allows us to set goals, talk about it with each other, and get excited about paying it off and living debt free! 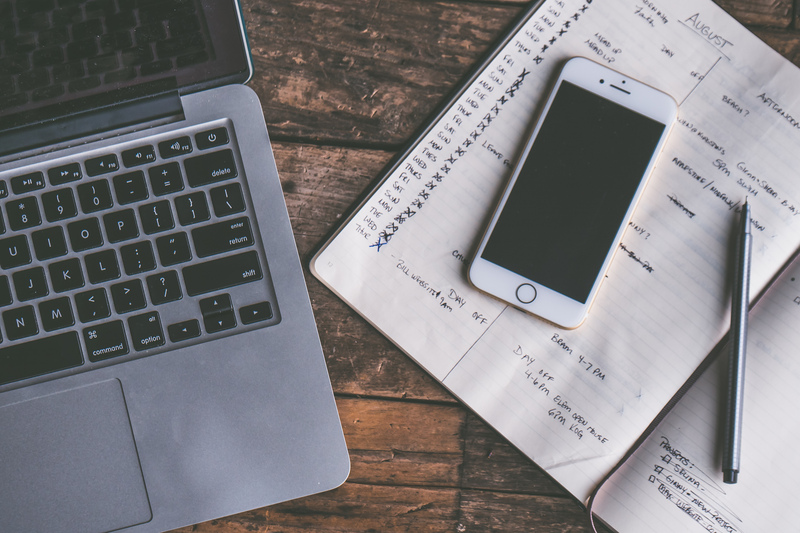 We probably sound like frugal nerds when we talk to each other, but we love working towards this huge goal together and chipping away at our debt month by month. There are a lot of other things we could have spent our money on. We may have sacrificed going on a fancy vacation, buying new cars, or having the latest and greatest things. As a couple, we decided this was most important to us. A debt free life?? What would that feel like? But, I feel like there are so many possibilities and opportunities for us once we pay the house off. We may want to put all that money we were paying each month in savings to save for land. If we have children, I may want to stay home, and I would most likely be able to if we don’t have to worry about a mortgage payment. Who knows what life will look like once we are debt free, but I can imagine it will be very happy and exciting! Like I said, I know everyone has different situations, and this may not be possible for everyone. I just wanted to share our story in hopes of inspiring someone to make a plan to pay off their debt faster, or to motivate someone to keep at it. 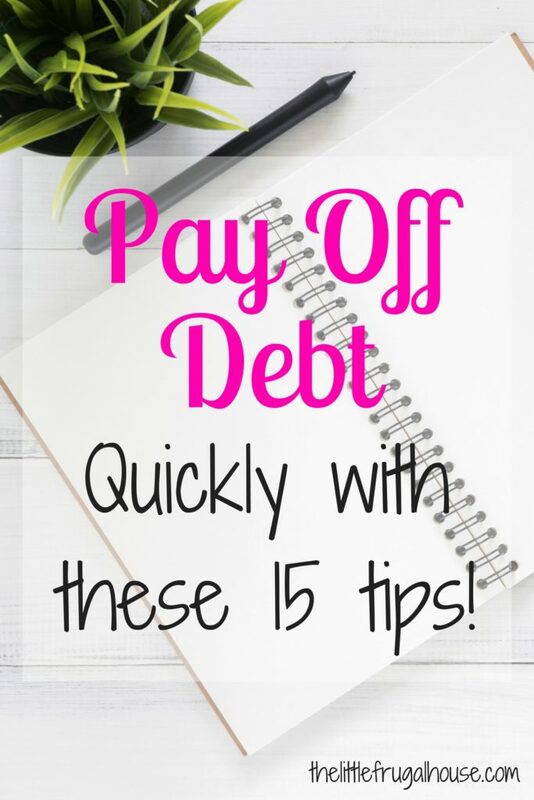 Check out the 4 step system to pay off your debt faster if you need more help and an easy plan to follow! What does your debt free journey look like? Are you just starting, almost there, or in the trenches?